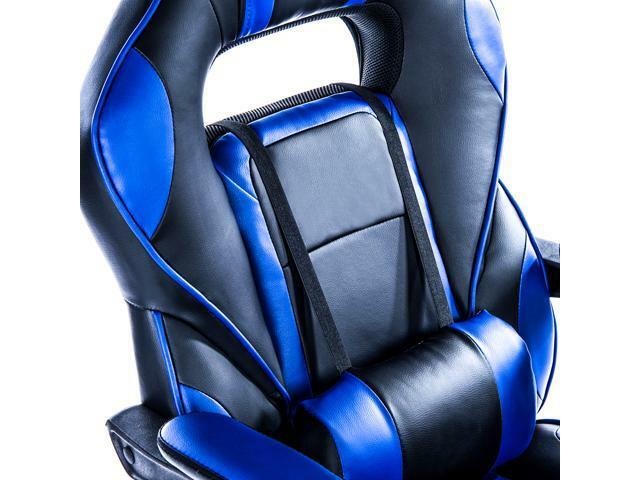 Inspired by real-life racing chairs, the 9015 gaming chair brings you premium support and comfort like never before. It's made of extra-soft and thick PU (polyurethane) leather, supports up to a 250lbs (113kg) weight capacity and features adjustments for tilt, height and lumbar-pillow. 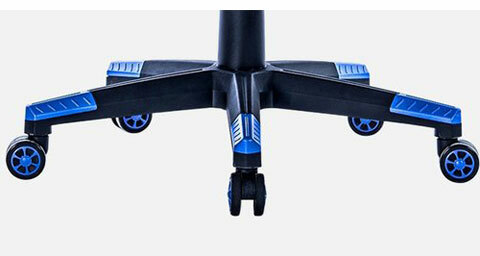 The telescopic footrest and 360-degree swivel for full customization to your personalized ergonomics needs. 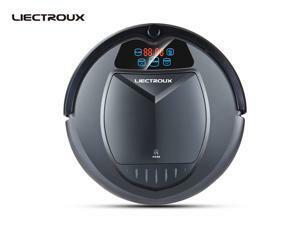 Completing the package, this chair's five-star base is strong and durable, just as the the dual-wheel casters allow for easy mobility on various types of floor surfaces. 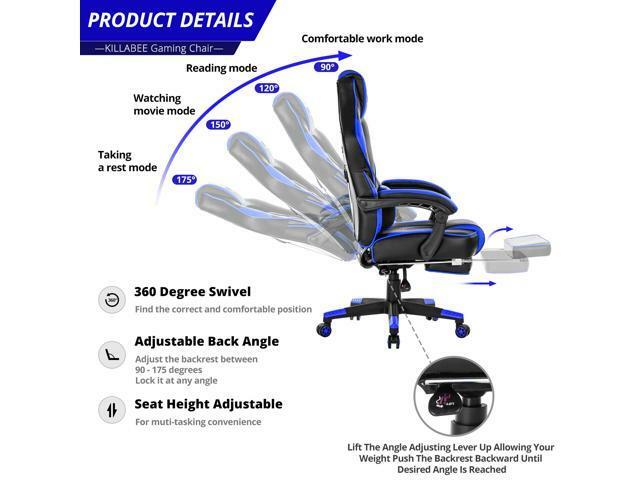 The upgraded Killabee isn't just built to be better looking—the positioning of the backrest wings are now lower to reduce stress to your shoulders and back. 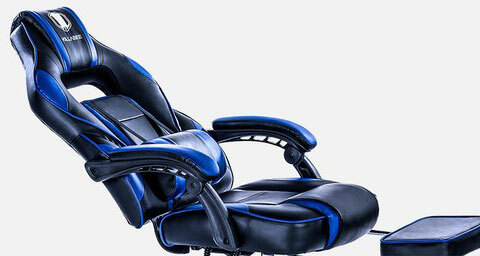 Our chairs are inspired by car-racing seats that have been designed to conform to the human-body shape in order to provide advanced lateral support and weight distribution. 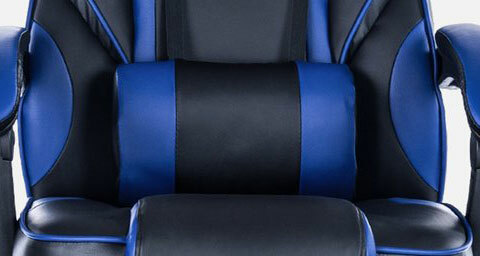 Each chair spawns from quality core materials, unparalleled craftsmanship and state-of-the-art manufacturing processes. 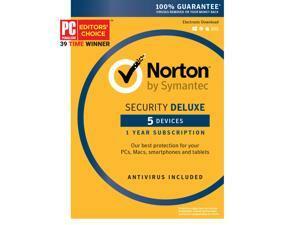 Our chairs come packaged with our specially-designed lumbar pillows. Our brand-new, soft-stretch cotton lumbar pillows are larger, more contoured and shaped to perfectly support the curve of your spine while sitting in the Killabee. 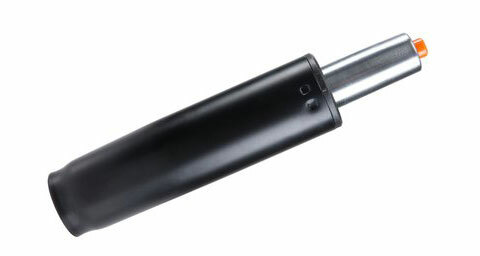 The length of our Class 4 hydraulic pistons with their best-in-class consistency, stability and safety, has been updated to cater to a wider range of users' heights. This allows you to keep your feet planted on the floor, preventing dangling feet which may reduce blood circulation to your lower body. 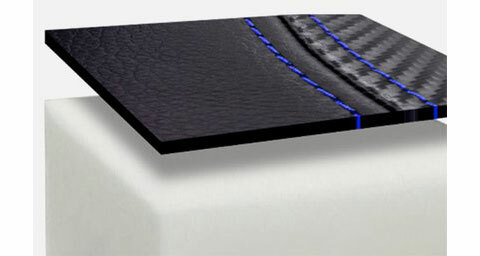 PU leather is the most sensible upholstery to be used today and we at Killabee have handpicked the best variation of it. 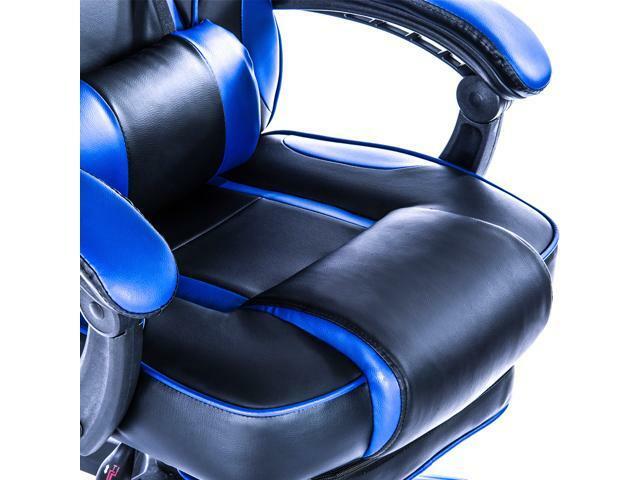 Our PU leather is tested to be highly stain-resistant, durable and water-resistant—yet soft and flexible for the best comfort. We combine that with our precisely-cut, cold-cured foam that delivers immaculate cushioning and support for a heavenly sitting experience. 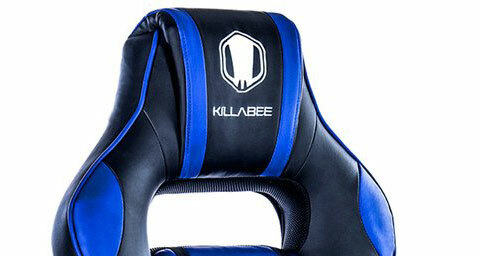 The upgraded Killabee contains an even thicker layer of cold-cured foam to provide extreme cushioning and support. 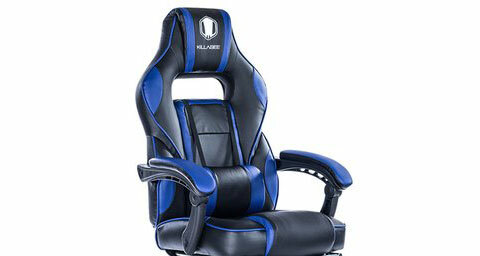 The overall shape of the chair wraps more fittingly for a large variety of people, providing better ergonomic support. 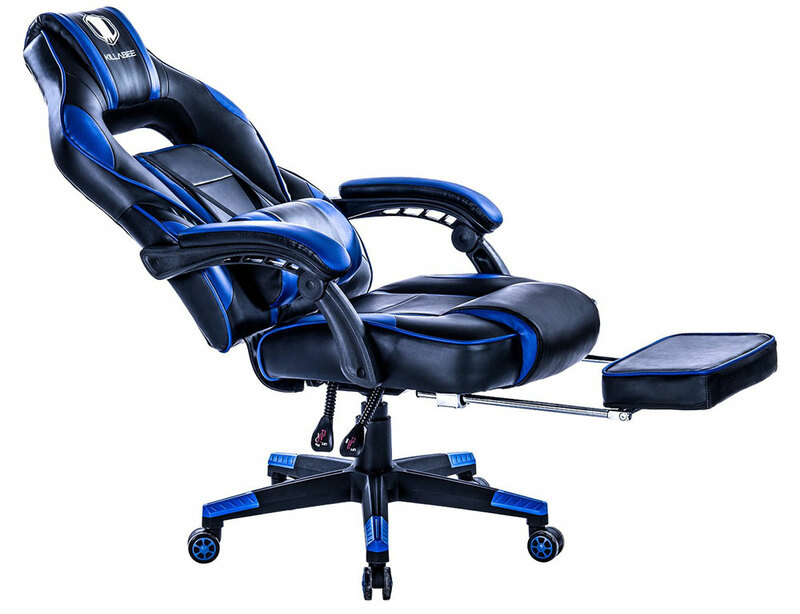 Ergonomic support is not the only function of the full-length backrest. 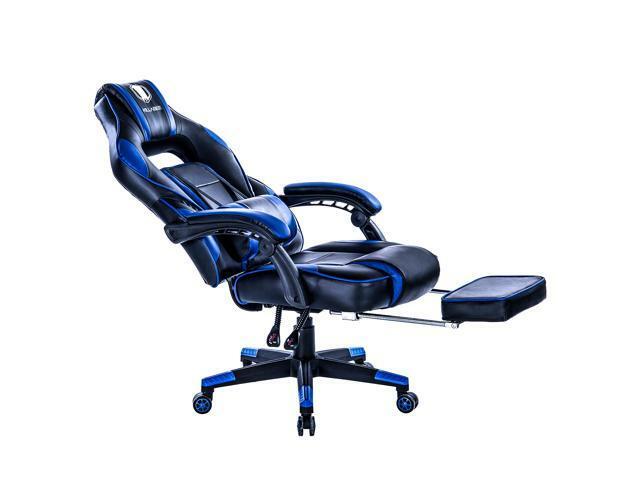 Should you feel tired at the desk, the backrest can be reclined backwards all the way, perfect for taking a nap or watching your favorite videos in a comfortable position. 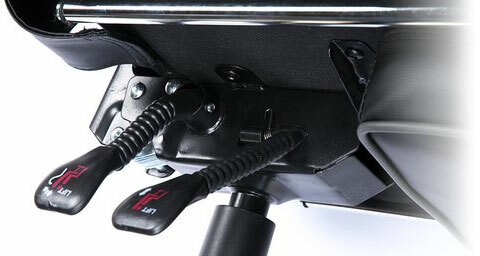 The multi-functional tilt mechanism gives you full control over the suspension of the chair. 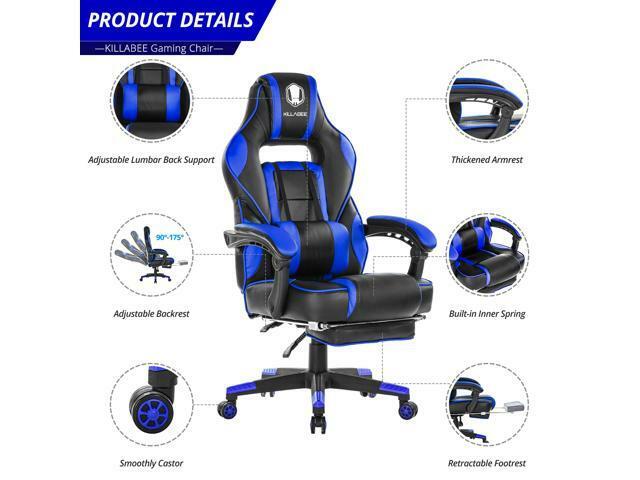 This means you can lock the OMEGA while tilting the chair back at your desired angle, allowing you to constantly alter your seating position to whatever suits you the best. 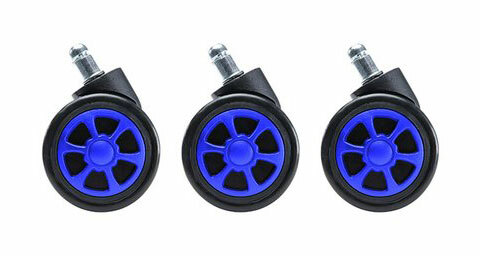 Constructed to be perfectly balanced, our Nylon wheel bases provide both impeccable stability and strength. 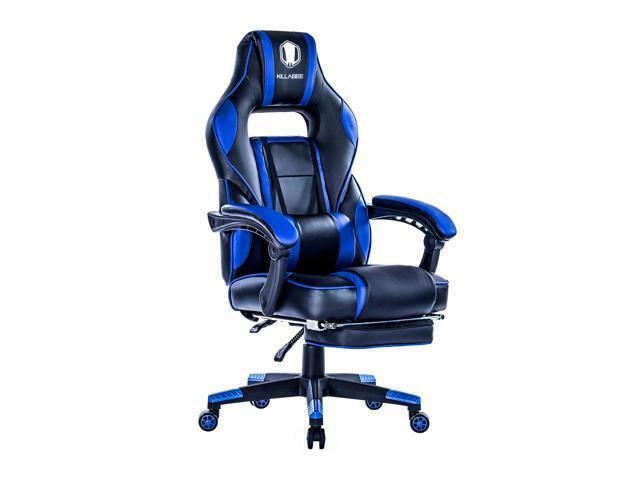 With these chairs, we have utilized Nylon Polyamide to make the overall build quality very strong and immune to corrosion and rust. 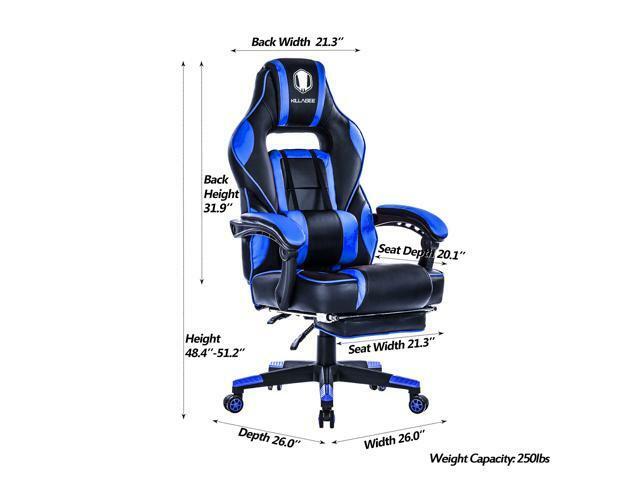 Each of these gaming chairs is also reinforced with ribs and gussets to amplify strength while reducing weight. 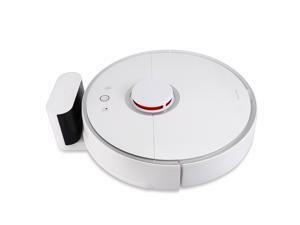 Our chairs are equipped with durable PU rubber wheels that ensure smooth movement in all directions and are friendly towards most kinds of floor surfaces. Max Weight Supported Up to 250.00 lbs. 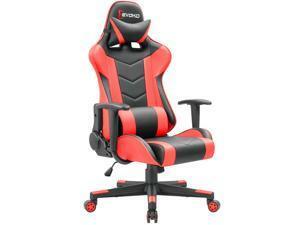 Features Extra soft and thick PU Leather Adjustable telescopic footrest and lumbar cushion Adjustable backseat 90 - 175 degree and 360-degree swivel Maxed-out Ergonomics provide cushioning and support Perfect for users up to 250 lbs. 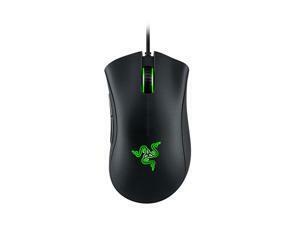 This item is covered by KILLABEE Gaming Return Policy.